Installations for the treatment of the organic part contained in the household waste and its exploitation as valuable. 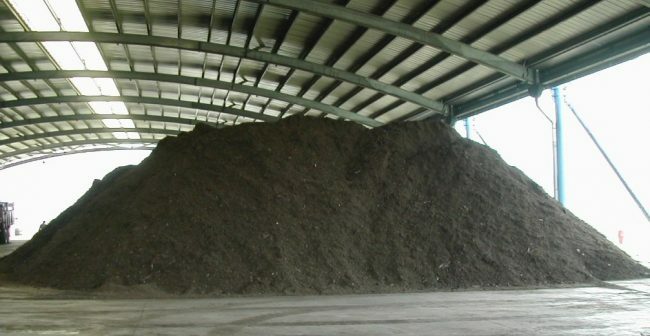 Through the possible treatments (aerobic and anaerobic) it is possible to obtain compost of high quality as well as biogas for the production of energy. The composting plants and the use of organic material are supplied with all the necessary integrated processes, from the primary classification and conditioning, systems of loading and unloading of the composting tunnels, until the collection and delivery of the recoverable materials.